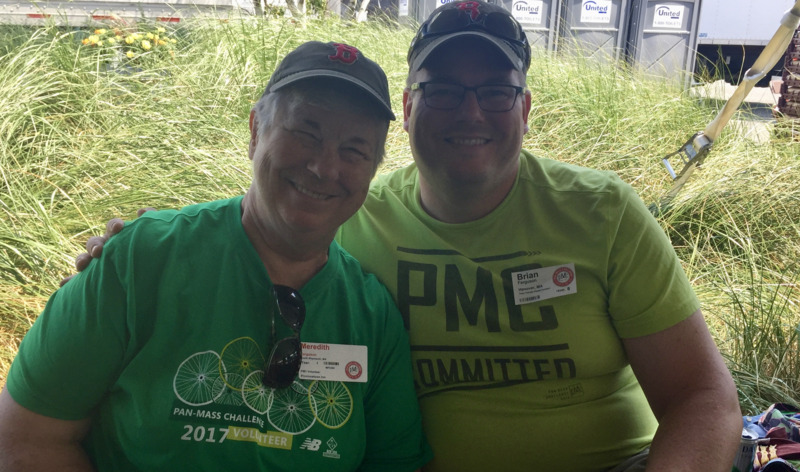 After spending most of the last 15 years volunteering for the Pan-Mass Challenge at the finish line in P-town, last year I finally made the transition to PMC rider! 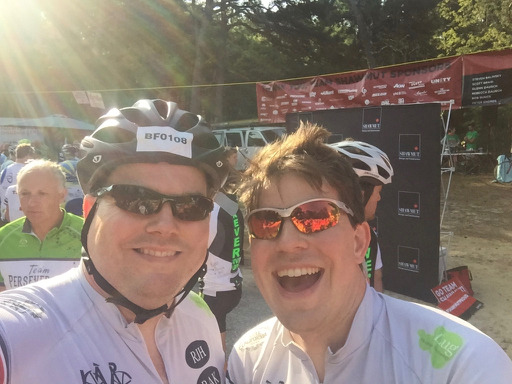 It's hard to put into words how amazing the weekend was - from the ride itself to the experience of crossing the finish line and seeing so many close friends and family members volunteering on Team Logistics. But most indescribable was the emotion of the weekend, with so many people coming together with one goal - to find a cure. 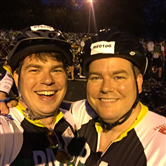 So I'm back, riding all 192 miles, and doing so once again alongside my brother, Kurt, and as a proud member of the Patriot's Platelet Peddlers team. 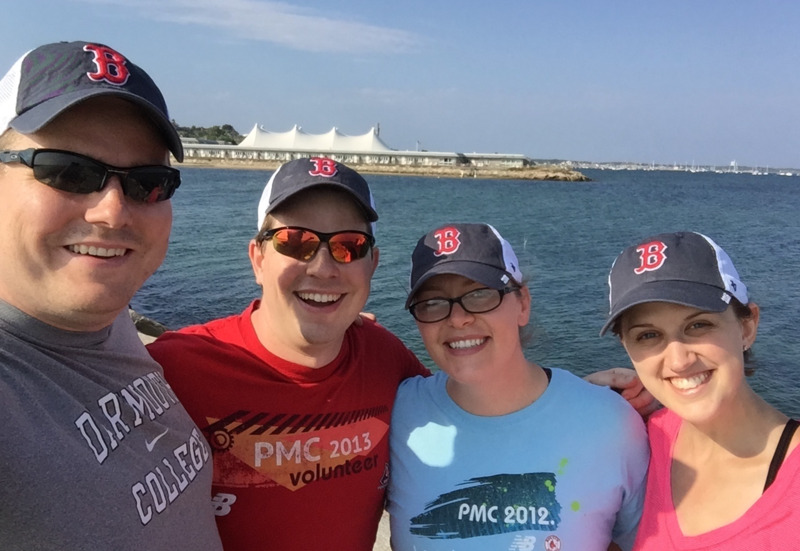 The PMC raises money for life-saving cancer research and treatment at Dana-Farber Cancer Institute. 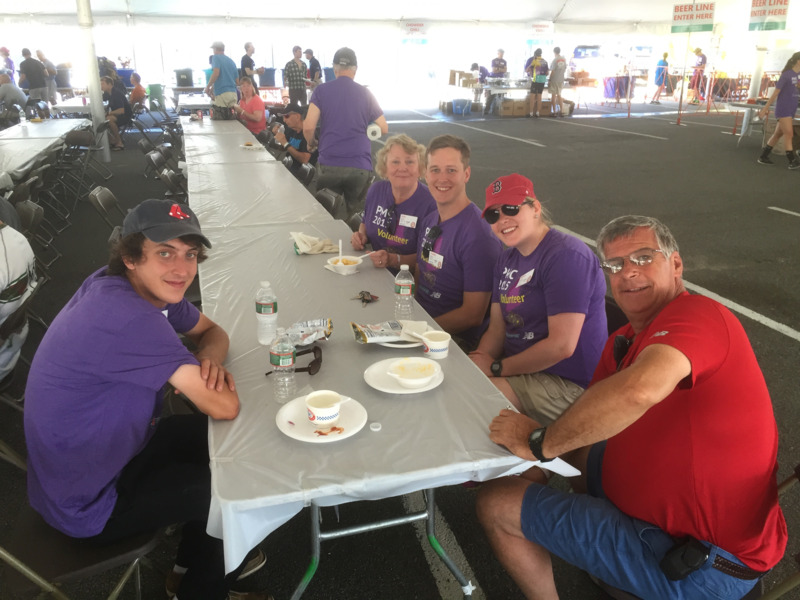 It is the most successful athletic fundraising event for a charity in the nation; 100% of every rider-raised dollar goes directly to the Jimmy Fund. Since its inception in 1980, the PMC has raised more than $500 million. Last year the PMC raised $51 million, of which I was able to contribute $4,900 through many generous donations. This year, I am hoping to raise $5,000. Thank you in advance for your support and for helping me be part of the cure. I'll be riding for the people I know and love that have been impacted by cancer and I would be honored to do the same for you. Please let me know if I can dedicate my ride to someone near and dear to you who has been affected by cancer.